Normally, our everyday exposure to airborne fungi appears to present little or no risk to our health. However, the airborne fungi in our buildings can develop into very different composition to that normally found outdoors for a variety of reasons. This particular case in buildings with moisture damage. This can create an indoor environment which can adversely affect our health. Fungal growth in buildings is now widely accepted as a major cause of adverse impacts (illnesses) on individuals and may increase the severity of symptoms related to sick building syndrome (SBS). All fungi are microscopic in size with most spores ranging in size from 2 to 20 microns. A Micron is 1/1000000 of a metre in size. There are an enormous number of fungi with over 6000 genera and only 69,000 species have been described out of an estimated 1.5 million species. Many of the visible manifestations of fungi are commonly known and include yeasts, mould growth, mildew, large mushrooms, puffballs, and bracket fungi. These are all the result of the convergence of individual fungal units coming together to create larger structures. The study of fungi is called mycology. A mycologist is a person who can identify fungal species and has an understanding of fungal ecology. The two main branches of mycology are medical mycology and environmental mycology. Only an environmental mycologist should be consulted for identifying indoor and outdoor fungal species for understanding the ecology of mould contamination in buildings. 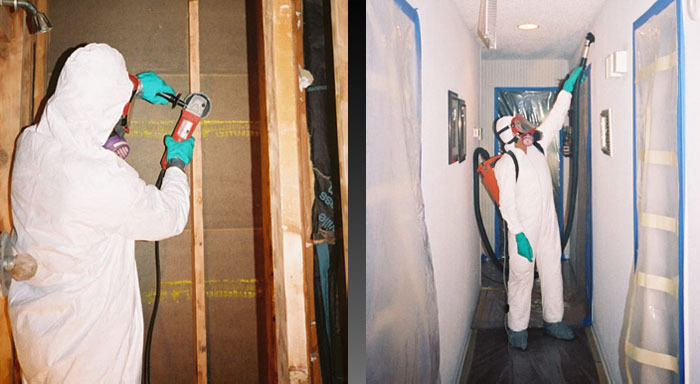 Below are links to different services we provide, such as; mould remediation, mould removal, mould testing & sampling, laboratory testing, and mould containment preventions in areas such as; Orange NSW, Bathurst NSW, Cowra NSW, Lithgow NSW, Parkes NSW, Forbes NSW, Dubbo NSW and the Central West NSW. If your home or business has had water damage or moisture issues, potentially dangerous mould growth can become a big problem. 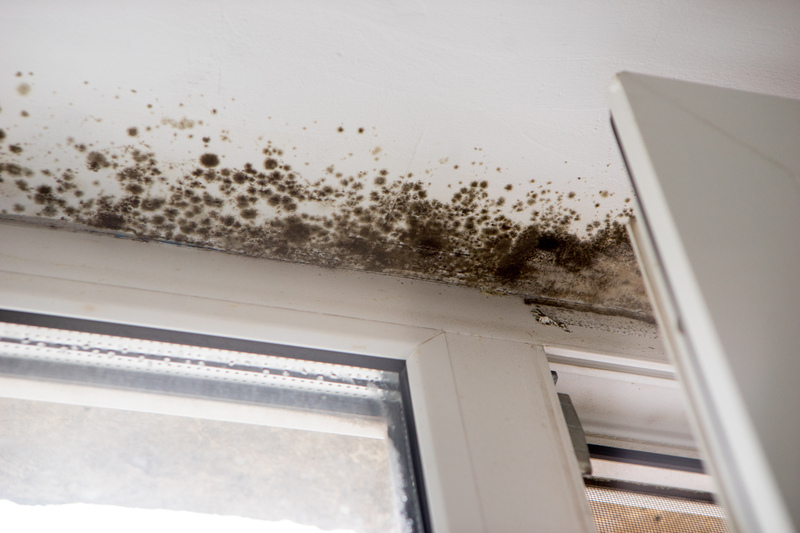 Mould can begin to grow within 12-24 hours and become visible within 72 hours. If you can see mould growing, the top priority is to remove and safely dispose of it. What kind of mould is it? What is the most effective way to get rid of my mould problem? It is important to know how mould grows and how to prevent it. Mould needs a suitable temperature range, organic matter for food and most importantly, moisture. Since indoor environments almost always meet the first two criteria, high moisture levels for an extended period of time are the critical factor. If moisture is the essential ingredient for mould growth, it seems it would be easy to prevent mould simply by removing water and moisture rapidly. Even in the most obvious scenario such as a flood, this is not always possible. When all visible water is eliminated, you still must deal with high ambient humidity and any saturated materials. 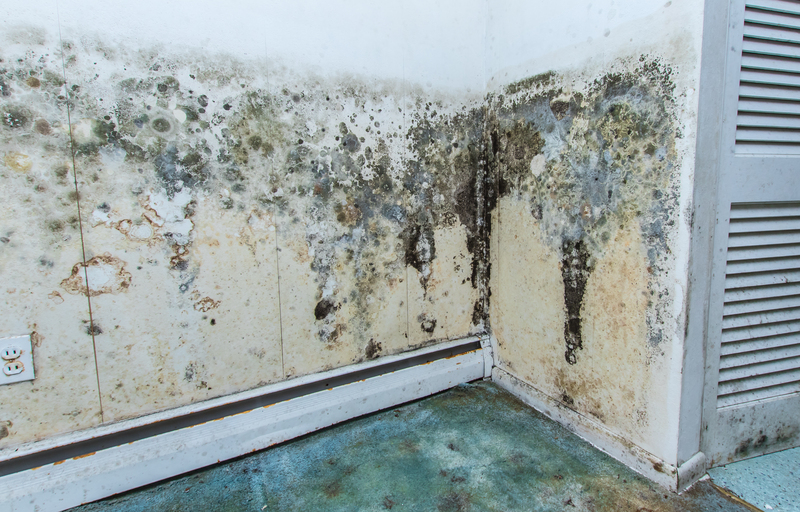 The other primary causes of mould infestations are undetected maintenance problems that produce moisture, such as dripping pipes or leaking air conditioners. The planned response should include the services of a mould expert and specialised restoration services experienced restoration technician will and can perform the initial assessment and recommend remediation procedures. 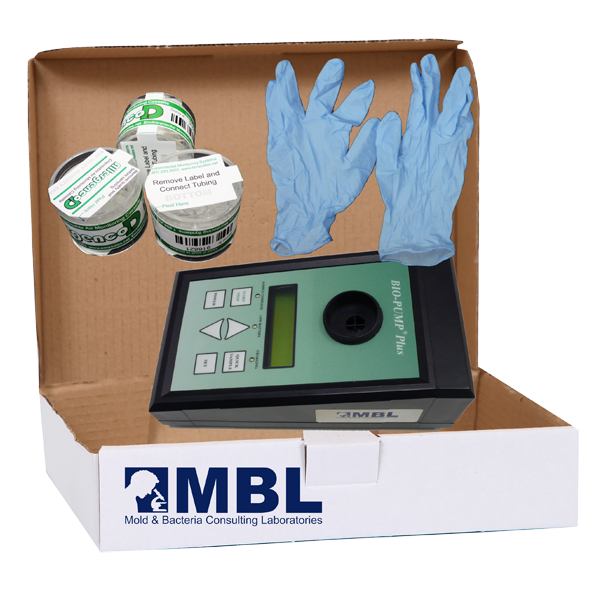 For Immediate Mould Help Contact Us Today!